John Jairo Velásquez Vásquez – AKA ‘Popeye’ – went through seven assassination attempts including poisoning, being shot at and stabbed, but has now put all of that behind him as he embarks on an unusual new career choice. 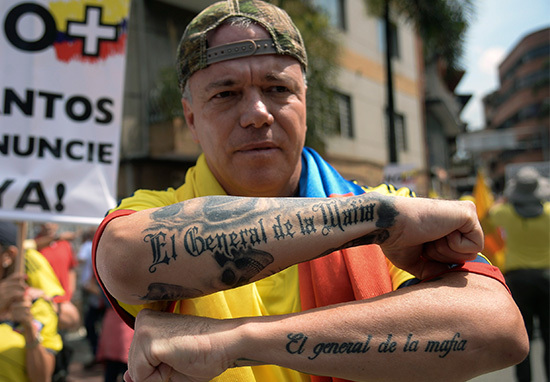 Velásquez spent 23 years in prison for his crimes in Colombia, which included killing and torturing hundreds of people throughout the 90s. 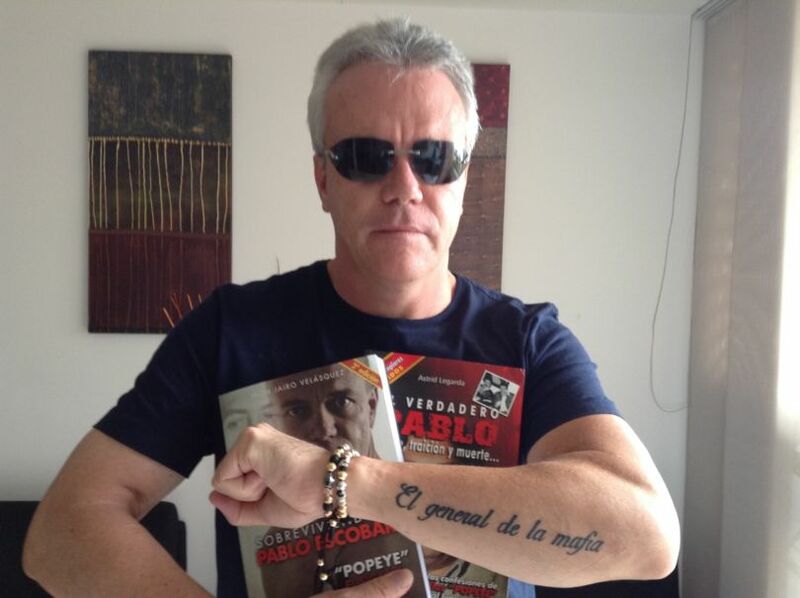 Nowadays though, life looks very different for the former hitman, as he is now a writer and blogger – for his own blog entitled Popeye Reformed – about young people and the drugs trade in South America. Slightly worryingly, Popeye has hinted that he could lapse back into his violent ways, in a bid to become president – a bit like Escobar himself – outlined in one of his posts. During Escobar’s drug wars against the government, Velásquez had a disturbing track record for death. He is believed to have killed 250 people and ordering 500 more to be executed, as well as helping to carry out a terrorist attack on Avianca’s flight 203 in which all 107 people on board – as well as three people on the ground – died. Killing is very easy and planting bombs too and this is part of terrorism. I’m an expert in hijacking and everything that has to do with delinquency. You’d think Velásquez would fear his victims seeking revenge on him – considering he lives in the same city in which he slaughtered hundreds – but apparently it’s not something which phases him. It’s in the hands of God and I have powerful friends to protect me. It seems other people are not quite so enthralled by Popeye’s new found freedom though, as some of his victims’ and their families spoke out about their ordeals. Retired policewoman, Rosalba Barrientos, also explained how she was left permanently disabled after one of Velásquez’s attacks. I was a completely functional person with all of my extremities and now I’m missing an arm. It’s probably not going to please everyone he’s now out and about and free to roam wherever he pleases, but at least these days he’s channelling himself into writing and not, well, murdering. And surely that can only be a good thing… right?